We would not hold it against you if the confusing designs of the Windows 8 hybrids have you in a complete tizzy. Each one has its own advantages and disadvantages. We try to help you through the various designs, and what each is good for. 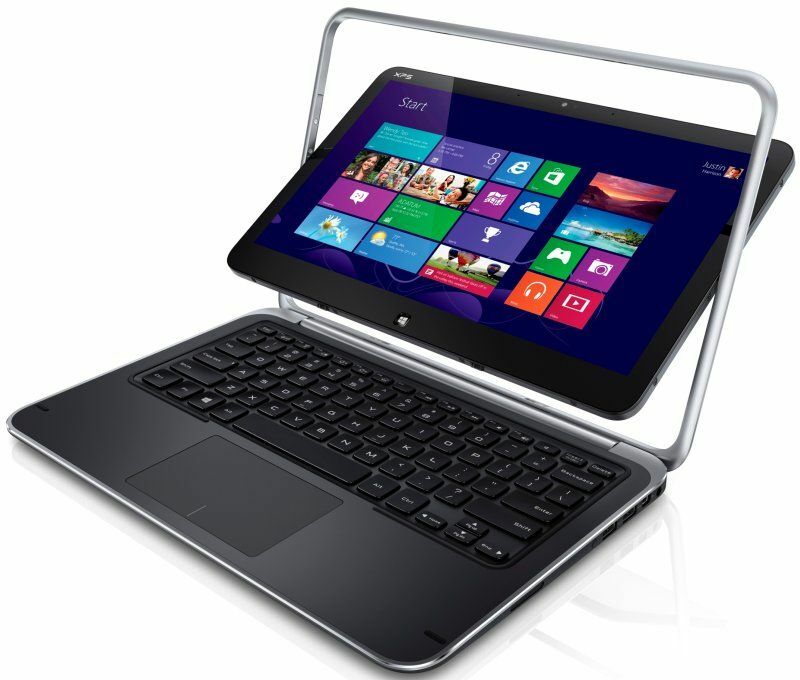 With Windows 8 comes the additional category of hybrid and convertible computing devices. As if laptops and ultrabooks on one side of the equation, and the tablets on the other, were not enough. The focus on portability, convenience and flexibility are the pillars behind the rise of these new designs. To put it simply – a lot of manufacturers have tried their hands at designs that essentially transform an ultrabook into a tablet, or vice versa. The hybrid devices attempt to bridge the gap between the tablet and the full-fledged ultrabook, for those who need the in-between device. These devices rely largely on a touchscreen, like a tablet, but have an additional physical keyboard that can be useful for light usage. You may be visualizing an iPad with a swanky keyboard accessory, and honestly, you are not far from the idea. However, it is not that simple. Because under this umbrella sit a variety of designs, appealing to a largely similar demographic, but probably offering very different user experiences. We look at these different designs one by one, and give you an idea of how they are different from the others, as well as the positives and negatives of each. As we has mentioned earlier, these are the designs that have emerged from what was possibly an obsessive love for the tablet, and the intense desire to marry the tablet with a better keyboard than what most accessories offer. The idea behind the hybrid is simple – it can essentially break apart. This means, you join the display and the keyboard together, and it looks and works like an ultrabook. Take the two apart, and you have what is essentially a tablet with a keyboard dock. The keyboard can be left behind at home or packed up in the backpack. But do take note that the USB ports and AV connectivity options are on the keyboard portion, but there are two batteries – one in the keyboard portion and one that is deployed when used as a tablet. You will get a 3.5mm headphone jack on both pieces. 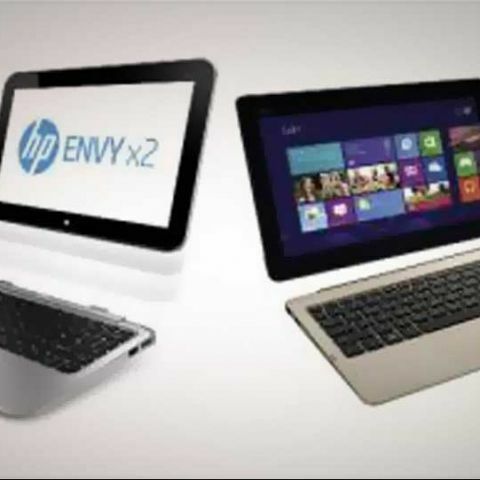 The two products we have mentioned as examples here are meant for the discerning user who needs the complete comfort of a conventional ultrabook when needed, and equally as a tablet when there is no keyboard word crunching required. However, these devices are optimized for long battery life, hence power is not the primary criteria. If you need a powerful notebook, then you should stay away from these, and money spent on a conventional ultrabook will be a better investment. 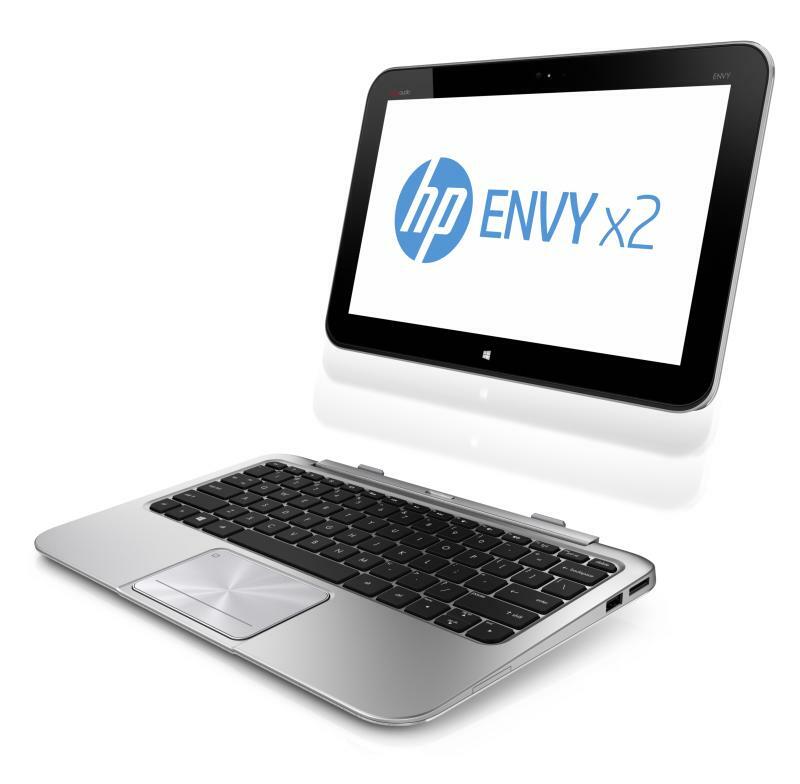 These devices are powered by a variety of processors - right from Intel Atom and Core i3 processors to the Nvidia Tegra 3. This is simply a tablet that comes with a keyboard that would otherwise have been sold as an additional accessory. This keyboard is meant to work with the product, but is not essential under all usage scenarios. The touchscreen enables the display to double up as a tablet. Unlike with a perfect hybrid, the keyboard will not host any connectivity ports or the battery. All that is integrated in the panel around the display. Since there is just one product like this at the moment, we would have to say only someone who is a huge fan of Windows 8 and doesn’t mind paying a lot of money for a product that frankly isn’t very good. 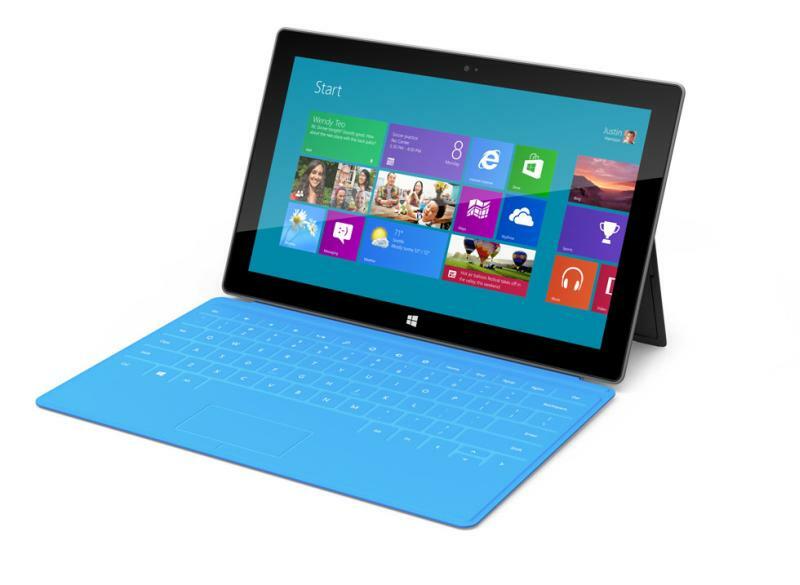 There are two versions of the Microsoft Surface. The first one (Surface for Windows RT) comes preloaded with the Windows RT operating system, and is powered by an Nvidia Tegra 3 quad-core processor and 2GB of RAM. 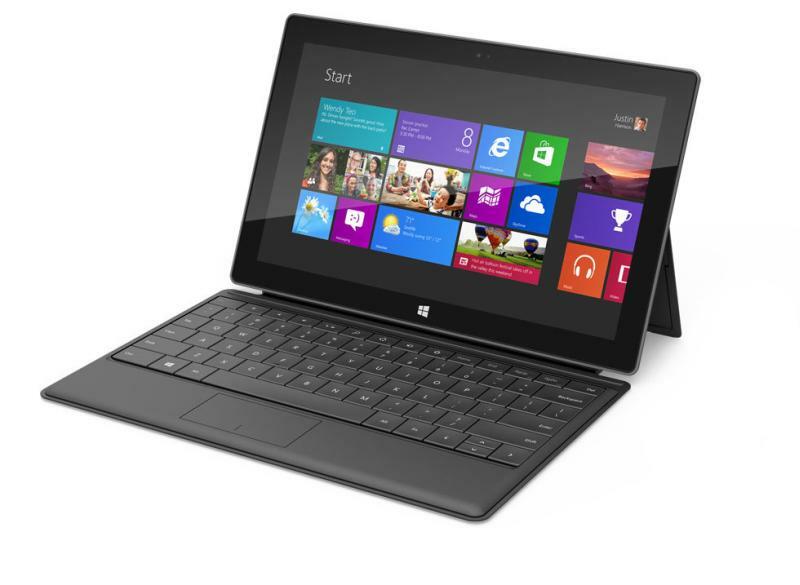 The second one (Surface for Windows 8 Pro) comes preloaded with Windows 8 Pro and has an Intel Core i5 Ivy Bridge processor and 4GB of RAM. A slightly tweaked idea of the hybrid, with the critical difference being that you cannot detach it into two pieces. No real detrimental impact on the functionality, but in tablet mode, can be a bit thicker and heavier than a hybrid’s display that comes off to function as a tablet. The fanboys may call this a brilliant innovation, but we beg to disagree. First, we have already seen this design in the Asus Eee Pad Slider a year a bit more ago. Getting back to the Vaio Duo 11, this cannot be taken apart like a hybrid. Instead, the keyboard slides out and the screen angles up towards the top. Imagine a tablet that is permanently docked with the keyboard, and you can work within certain design boundaries. The advantage of such a design is that easier to open and close in places where space isn’t available, like an aircraft seat in cattle class. Unlike a detachable hybrid, you will not be left feeling that more hands would have been welcome, as you would be juggling between the keyboard and the so-called tablet. There are two disadvantages of this design though. You are bound by the limits of the design, and there isn’t much flexibility. Also, if the display slide up mechanism malfunctions or breaks for some reason, you will be in for a rather prolonged period of agony. This is meant for those light users who will not be typing out long documents on the keyboard, because otherwise, nothing comes close to the comfort of an ultrabook or ultraportable laptop. 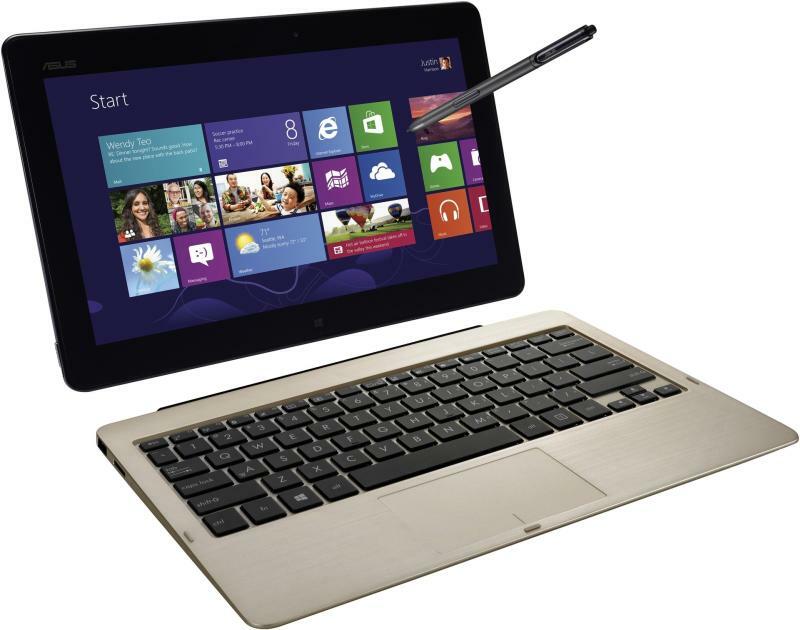 Some designs, including the Sony Vaio Duo does away with the touchpad, and replaces that with an optical trackpad. Old, we hear, is usually gold. But the return of the trackpad even hampers the content consumption experience, to a certain extent. 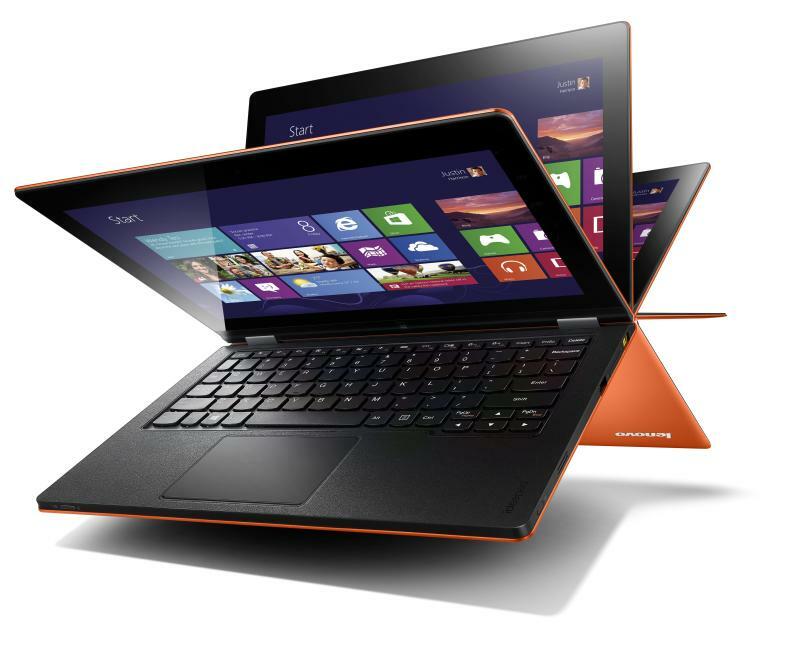 There are a variety of specs, and mostly in line with the full-fledged ultrabooks. 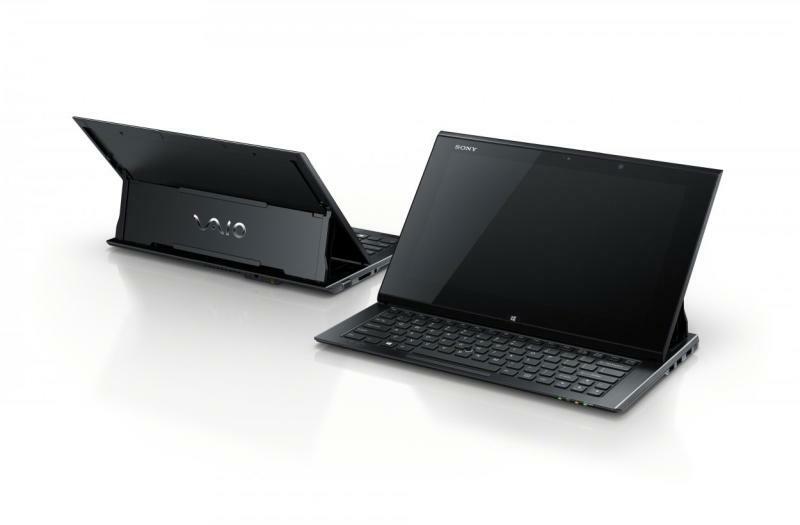 The Vaio Duo 11, for example, has the third generation Core i5 processor with 4GB of RAM and a 128GB solid state drive. Now we are getting into the territory where you get a lot more sensibility. The products and design we are covering in the next section are basically ultrabooks, which can do a bit of the fancy Matrix stuff and work as a tablet for a while. But critically, the experience of using an ultrabook remains very much intact. And for someone who actually uses the primary computing device for work and content creation, rather than just media consumption or to show-off, these designs do make quite a bit of sense. Rather unique design overall. The display can move a complete 360-degrees. This means, you can flip the display over and the person sitting opposite to you can see the display straight on. Between that and returning back to the proper position, you can set it at any angle. The display can also be turned around and closed over on the keyboard to switch into the so-called tablet mode. Alternatively, if you have the guts, you can angle the display and the keyboard at such an angle that the device can sit as a tent, with the display looking at you. The biggest positive of such a design is that it retains the complete ultrabook form factor without compromising on the display, the keyboard and the connectivity options. The only negative we can see is that it is a little thick and heavy to be used as a tablet for prolonged periods. Clearly, this is meant for someone who wants the best of both worlds – the full ultrabook and the almost complete tablet experience. You will get a range of power options, ranging between the third generation Intel Core i5 and Core i7 processors, 4GB of RAM and solid state drives for storage. We have used the Dell XPS 12 in great detail. Essentially, this design involves taking a conventional ultrabook, and adding a frame around the display, with a flip hinge that lets you turn the display over and close over the keyboard for the tablet mode. Fairly well built design, which is a prerequisite for this to work well in the long run. Again, like the swivel convertible devices, it remains a one-piece setup throughout and can be used comfortably even in closed spaced. 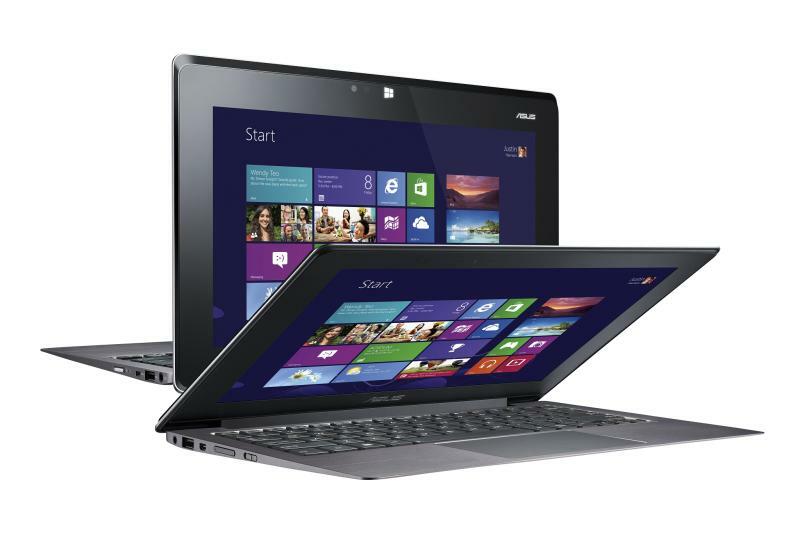 Though, the Vaio Duo 11 slide-out hybrids work best in that scenario. But, you do compromise on certain other elements for the comfort of a powerful spec and a well laid out keyboard and host of connectivity options. This may not be the case with most ultrabooks, but the XPS 12 does not have a display lock, and even the slightest bit of jerk is deciphered as an invitation to attempt a flip. Can be bad for the safety of the product, when you are not careful. Clearly, this is meant for someone who wants the best of both worlds – the full ultrabook and the almost complete tablet experience. Just like the swivel design devices, and the ultimate choice between the two will surely rest on what the potential consumer likes better.